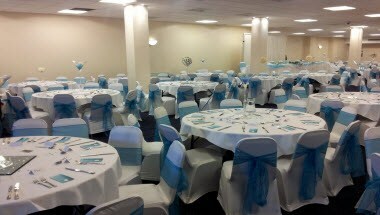 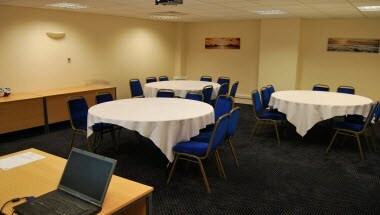 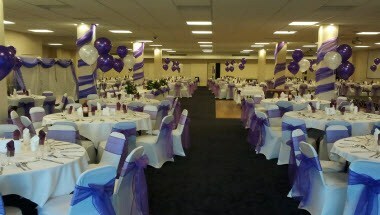 The Saffron Centre is a newly refurbished modern Conference & Banqueting Centre perfectly located in Highgate close to Birmingham city centre in England. 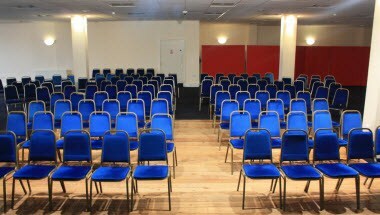 This along with being on route of Birmingham's busiest bus route and within 1.5 miles of New Street station make it an ideal venue for both national and local events. 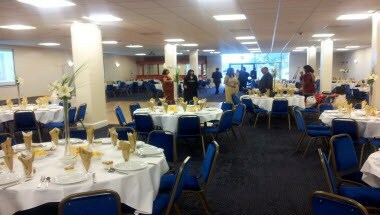 The Saffron Centre has a bright welcoming atmosphere and benefits from air conditioning and windowed rooms.